Being registered to the National Register of Waste Managers, Co.A.P. can offer transport services for the disposal and recovery of hazardous and special waste. 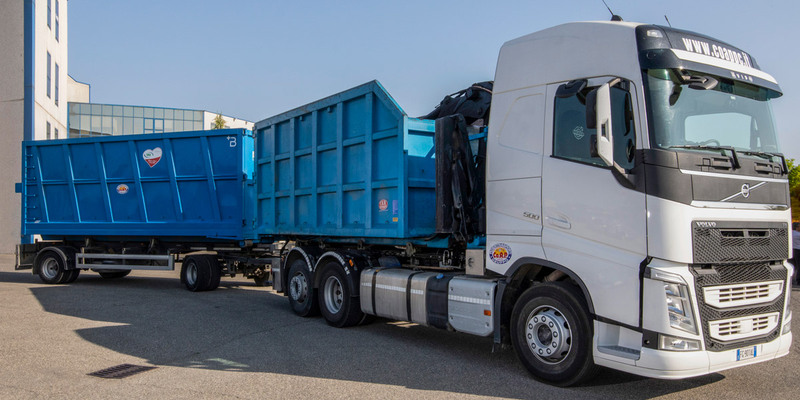 Our waste department was born to answer to our clients’ new demands regarding transport and logistics of waste material. Lately, we added more vehicles expanding our fleet and covering more areas, to be as flexible and competitive as possible. We are registered to the National Register of Waste Managers under BO/1794 of 28/06/2007, which includes all the following integrations and renewals. 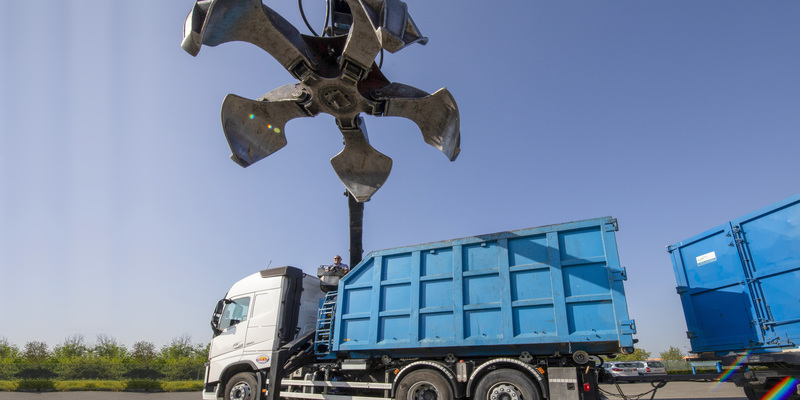 We are certified, well equipped and trained to handle any category of ADR and waste cargo.